FC Porto have announced they have reached an agreement in principle with Velez Sarsfield to sign centre-back Nicolas Otamendi. The 22-year-old defender, who was at the 2010 World Cup with Argentina, will replace Bruno Alves, who was sold to Zenit St. Petersburg earlier in the summer for €22 million. 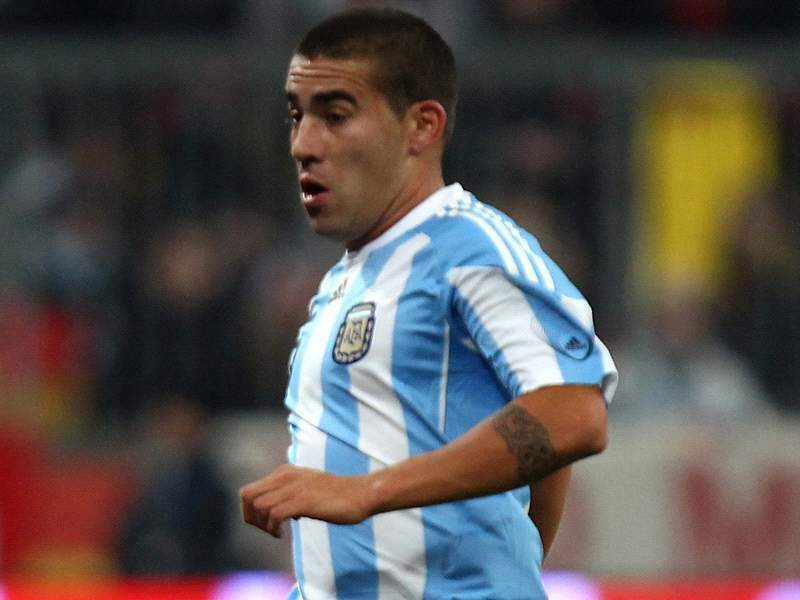 Porto have confirmed to the Portuguese Securities Market Commission (CMVM) that they will pay €4 million for half of Otamendi's playing rights, with the Dragons keeping the option to buy the remaining 50 per cent until September 5, 2011. Sources close to Porto, who are currently leading the league on six points, have declared to news daily Record that Otamendi will sign a five-year contract with the club. Otamendi, who has eight international caps to his name, will now travel to Oporto to pass the necessary medical, after which the transfer will be completed.